If internet is one of the basic needs of a human being these days, why can’t be online banking? Going to the bank and standing in a queue to deposit, withdraw, transfer or to enquire any information is a hideous task. If it is the start of the month or the bank is opened after a long holiday break, you no need to go home that day. And, when it comes to State Bank of India, you must have noticed that almost all the branches are overcrowded everywhere due to its popularity and reach. Internet banking made banking easy and secured. You can check your bank statement in between the required date span, send or receive money, pay bills right on your computer screen and can do more. In this blog post, I am going to talk about activating and using internet banking of various Indian banks. Let’s get started then. 1 How to Activate and Use the Online SBI Banking? 2 How To Use Kotak Mahindra Net Banking? 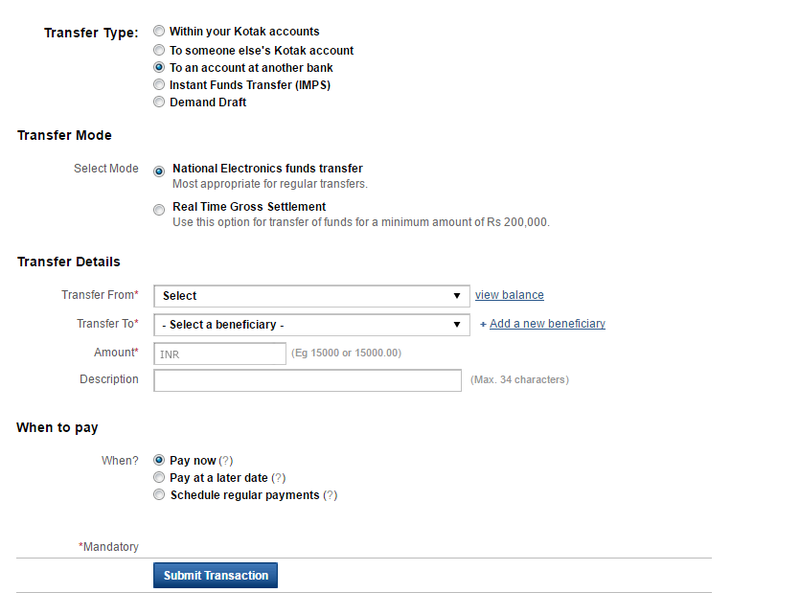 2.1 How to add a beneficiary in Kotak Mahindra Net Banking? 2.2 How to make payments through NEFT? 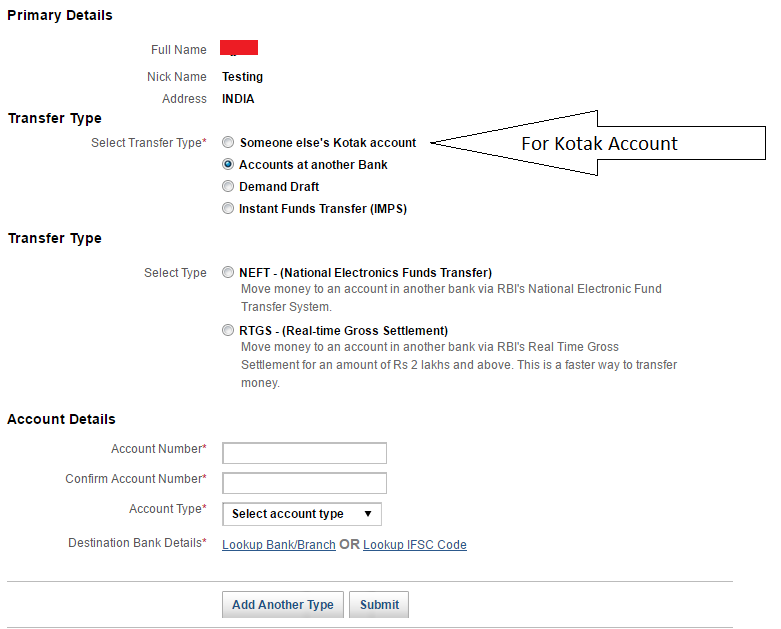 2.3 How to do IMPS using Kotak Mahindra Net Banking? 3 How to Activate and Use Axis Bank Internet Banking? 3.1 How to Activating Axis Bank Net Banking? 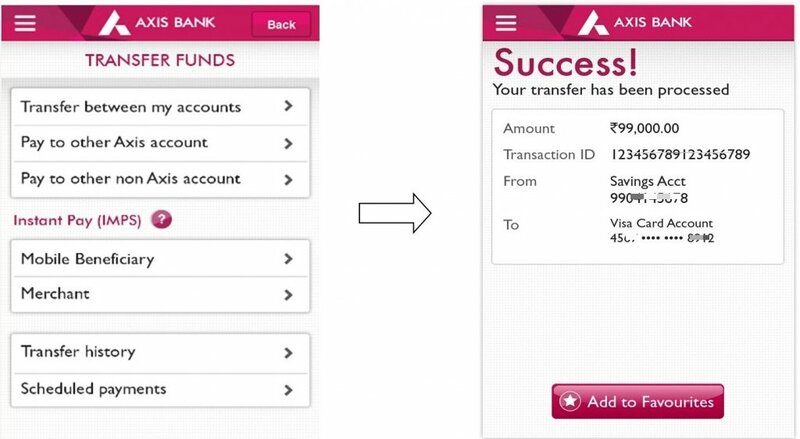 3.2 How to Use Axis Bank Net Banking? 3.2.1 How to Add Beneficiary to Your Axis Bank Net Banking Account? 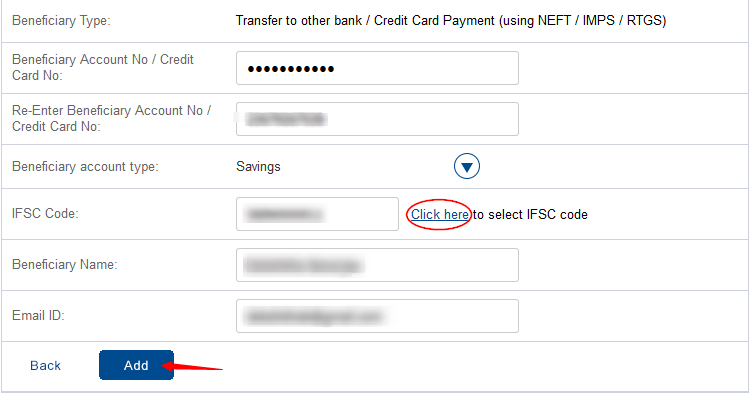 3.3.1 How to send money using NEFT? 3.3.2 How to send money using IMPS? 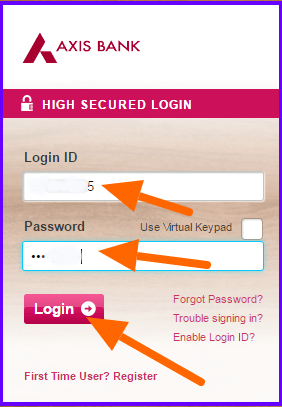 3.4 How to reset net banking password if you forgot? 4 How to Activate Corporation Bank Internet Banking? 4.1 How to Activate Internet Banking in Corporation Bank and Transfer Money? 4.2 How to Apply for Corporation Bank Internet Banking? 4.3 How to Activate Corporation Bank Internet Banking? 4.4 How to Check Account Details on Online Banking in Corporation Bank? 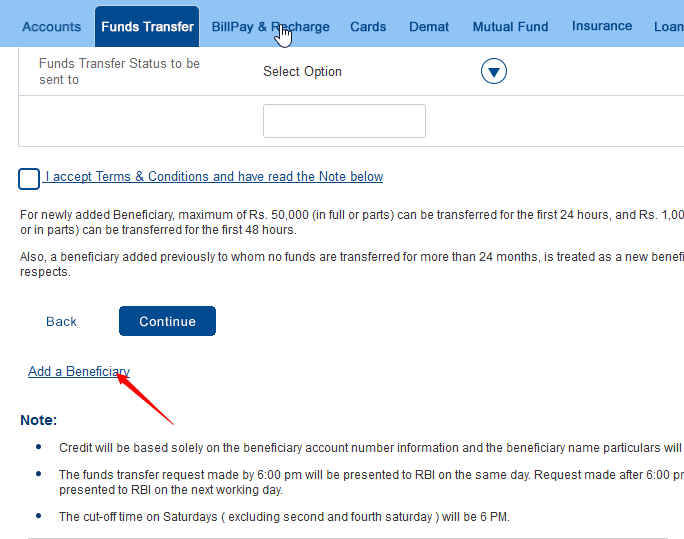 4.5 Adding Beneficiaries and Transferring Money Using Corporation Bank Net Banking? 4.5.3 How to Transfer Money using Corporation Bank Net Banking? 5 How To Activate HDFC Net Banking To Transfer Money Online? 5.1 What is Net Banking? 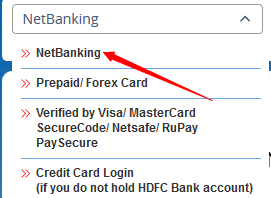 5.2 How to Activate HDFC net banking? 5.2.1 How to activate HDFC Online Account through ATM? 5.2.2 How to Activate HDFC Net Banking Online? 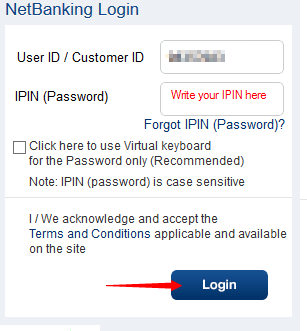 5.3 How to login to Net Banking? 5.4 How to Add Beneficiaries? 5.6 How to reset the Password? How to Activate and Use the Online SBI Banking? State Bank Of India (SBI) is the largest bank network in the country, and it has enabled internet banking services to its customers since long. Customers are now getting used to it with the availability of the internet services in the every nook of the country. Keep your computer free from adware, malware and other suspicious software programs that may steal your sensitive data like bank username and password. It is always recommended to change the login as well as profile password periodically to avoid the guess or brute force attacks from the attackers. Never respond to the communications (even though they say that are the bank authorities) asking for your online SBI banking username and password. Never reveal your passwords and card details to anyone (even to your best and close friends). It is not that they will steal your money, but details like these better be kept a one man secret. All SBI online banking operations are performed on a secured connection. The address of the web page you are accessing have ‘https’ (‘S’ means security) prior it. Do not continue to operate or simply log out from it if it is not showing or showing with a red ‘X’ mark on it. Also, observe if the address of the website is showing the padlock symbol representing the security. Continue only if you are sure about it. The address bar turns green indicating that the site is secured with an SSL Certificate that meets the Extended Validation Standard (SSL is compatible with IE 7.0 and above, Mozilla Firefox 3.1 and above, Opera 9.5 and above, Safari 3.5 and above, Google Chrome). If you are sure about the above said security confirmations, then continue to the online banking. Registering for the SBI internet banking is very easy. 1. 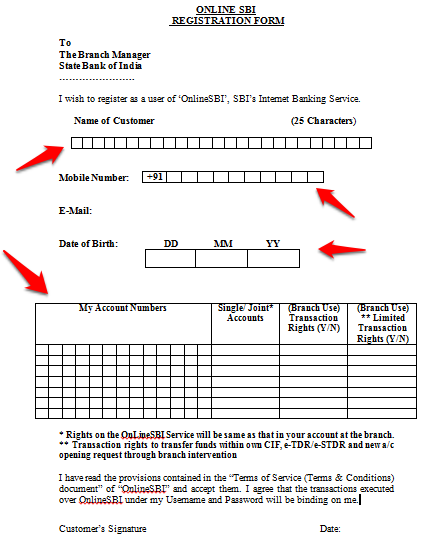 Download the internet banking registration form from SBI website. 2. Fill the form with the correct details and submit in the SBI branch where you hold your account. 3. Banking personnel will guide you through the further process, and if all the details are matched through checking, he will hand you over the internet banking kit where you will have username and password in it. The SBI net banking kit will have the username and password document. You can change the default username and password later if you want. It is recommended to destroy the document after remembering the credentials as they may pose a threat if got into wrong hands. 1. Go to http://www.onlinesbi.com/ and click on personal banking ‘login’ button.The next screen will instruct you to ensure the security measures. 2. The next screen will instruct you to ensure the security measures. If you are sure that your connection is secured, click on ‘Continue to Login’ button. 3. It will then take you to a new page where you would need to enter your username and password to enter into the internet banking dashboard. Enter you username and password using the virtual keyboard given on the same page to avoid the recording of the keystrokes by any chance of spyware infection.When you are logged in for the first time, it will ask you to create a new username of your choice and a new password. 4. When you are logged in for the first time, it will ask you to create a new username of your choice and a new password. After choosing the login username and password, you will be asked to enter the profile password which is the second level security of doing transactions. Profile password is necessary to confirm your transactions through SBI internet banking dashboard. So, knowing username and password will not help hackers to take the full control over your liquid assets. 5. After choosing the login username and password, you will be asked to enter the profile password which is the second level security of doing transactions. Profile password is necessary when you are adding a new beneficiary to transfer money. It is also required when you want to change your password. So, knowing username and password will not help hackers to take the full control over your liquid assets. That’s it, your online banking will be activated from now. You can simply log in with your credentials and do online SBI banking without the need to stand in a queue or going to the branch. Note: Remember your username and password correctly. The login will be blocked for 24 hours if you enter wrong credentials 3 times in a row. 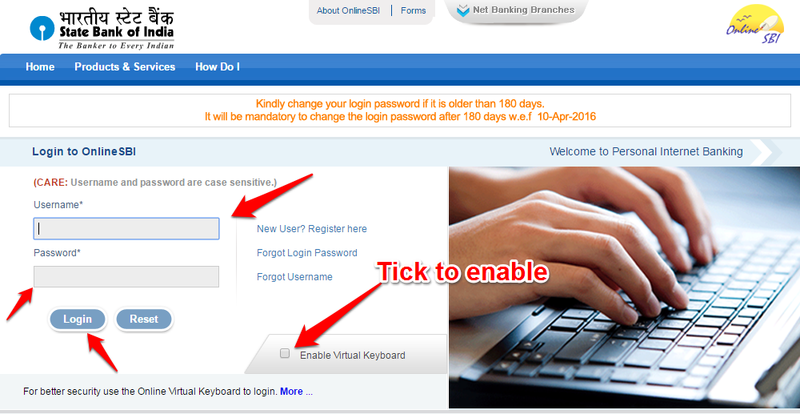 If you forget your username and password for SBI online personal banking login, you can get back from the branch. You can check your online SBI account balance inquiry from the ‘Account Summary’ page on the left pane of the dashboard. 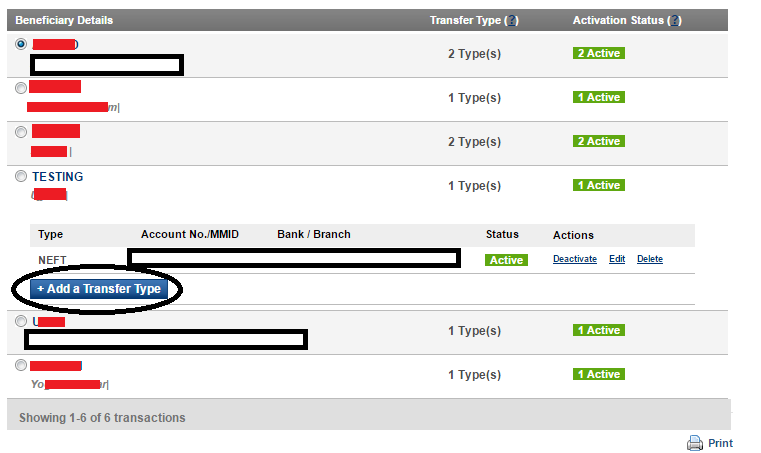 Click on ‘Account Statement’ option on the left pane to check the transactions in between specified days. Go to ‘Payments/Transfers’ to transact the amount to others. For that, you would need to add the beneficial account to your account, and once the added account is approved, you can start sending the money easily in just a few clicks. For more advanced usage guidelines, click on ‘help’ on the top right corner and learn more about online SBI banking right from the authorities. How To Use Kotak Mahindra Net Banking? If you are still using those old ways of transferring money, then this is the right post for you. Gone are the days when people actually used to go out to give money to their friends or family. Using Money Telegram is also outdated now. In this era, where we are surrounded by technology all around us, Net Banking is the new and the fastest way of transferring money. Thanks to Net Banking that you can now transfer money to any account at any point of time just by sitting on your couch. A good internet connection and bank details are all that you need for transferring money in seconds. Kotak Mahindra Net Banking offers the safest and fastest Net Banking and is trusted by millions of users across the world. Here is a small guide on how to use Kotak Mahindra Online Banking. Your CRN or Customer Relation Number and password for your account. Access to the Mobile Phone, which is registered at the bank. Account Number, Bank Name and IFSC of the account to which you are planning to transfer the money. Money in your account for obvious reasons. 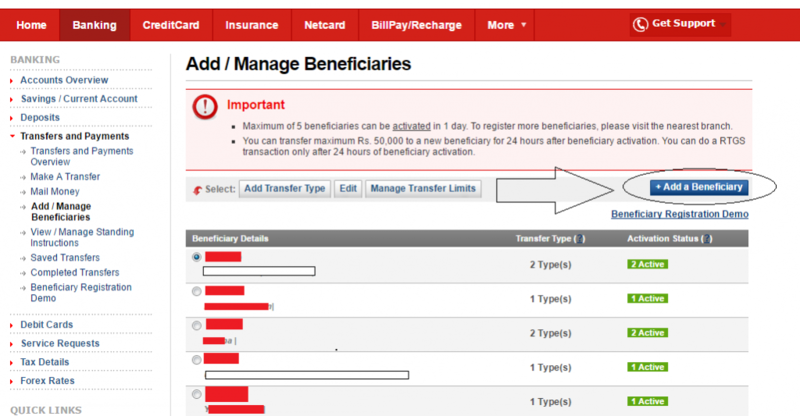 How to add a beneficiary in Kotak Mahindra Net Banking? The person to which you are sending the money is called beneficiary. You will have to add a person as a beneficiary before using Kotak Mahindra Net Banking. Follow the below-mentioned steps for adding a beneficiary. Go to Kotak Mahindra Online Banking Log in Page. Enter the CRN Number and the password. 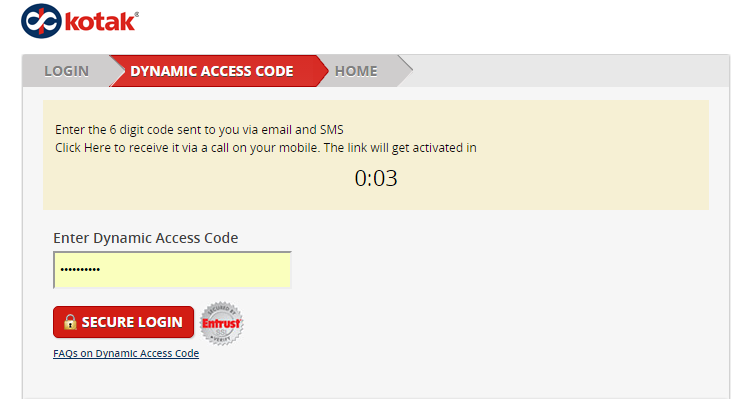 Now, enter the Dynamic access code which you received on your phone & email ID. If you are not getting any Dynamic access code, just wait for 30 Seconds and then click on the link to get the code via call. Clicking on Banking, which is the second tab. Now, click on Transfers and Payments. It will open a new menu as a drop down. Click on Add/Manage Beneficiaries. Now, click on Add a Beneficiary. It will open a new page where you will have to fill the details of the beneficiary. Fill in the necessary details and click on add beneficiary. After that, you will see a confirmation message. Check the details and click on Add a Transfer Type. Now, you will have to choose the Transfer Type. For an account within Kotak Bank, choose the first option. For a Non -Kotak account, choose the second option. For IMPS, choose the last option. Choose NEFT at the second step. Now, fill the account number and choose the type of Account. Choose Savings Account if you are not sure of it. Now, click on Look IFSC code. A new web page will open. Just fill the IFSC Code and click on Search. Now, choose the bank name and branch name of the beneficiary’s bank and click on select. Now, just follow the simple steps. Once completed, you will be greeted with the following web page. Now, again go to Add/Manage Beneficiary. There you will see the name of your beneficiary will inactive status on it. Now, click on the name of the beneficiary. It will open a new small menu. From there click on activate. Now, you will have to enter the Activation Key sent on your phone. Enter the key and click on Submit activation key. Confirm it and your beneficiary will be added. You will also receive an SMS when your beneficiary is added. The main advantage of using Kotak Mahindra Net Banking is that the beneficiary is activated within minutes. Unlike rest of the banks where it takes 1 hour to 1 day to activate a beneficiary. How to make payments through NEFT? Now, since you chose NEFT while adding the beneficiary during the above steps, you will be able to send the money to him via NEFT. NEFT takes around 24 hours in completing the process of transferring the money. Just above Add/Manage Beneficiaries is an option of Make a Transfer. Click on it. Choose the option. Now, in our case, we are sending money to a Non-Kotak account, we will choose the third option. As you will click on the third option, it will open a new form. Fill all the necessary details. Choose NEFT as the transfer mode. You can schedule the payment if you wish and can also choose the option of paying now. Once you have filled all the details, click Submit Transaction. It will ask you to check all the details. Carefully check all the details and click on confirm. You have now successfully transferred money via NEFT using Kotak Mahindra Online Banking. 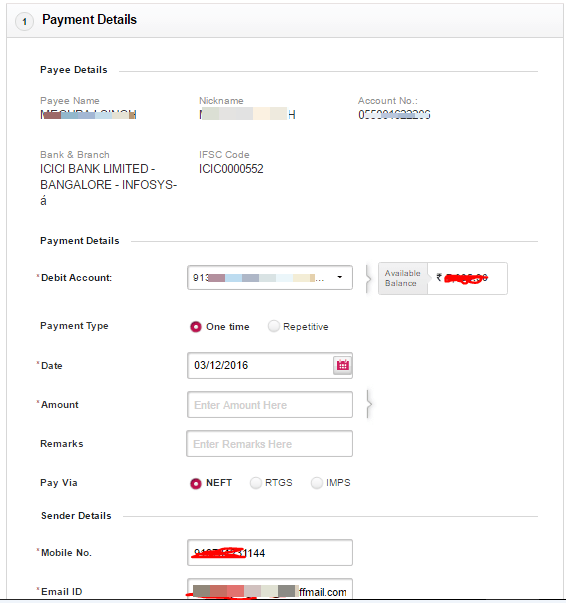 How to do IMPS using Kotak Mahindra Net Banking? 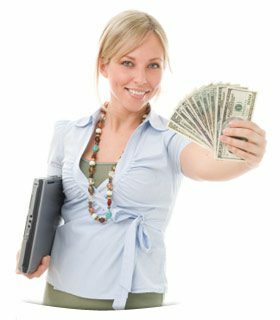 If it is urgent and you wish to send the money instantly, you can use the IMPS. For this, you will have to make few additions in your beneficiary. Again go to Add/Manage Beneficiaries and click on your beneficiary. Choose Add a Transfer Type. Now, Choose IMPS in the option and IFSC at the second point. Now, repeat the complete process of addition as mentioned above. You will have to activate the beneficiary again for IFSC by using the same method as you used for adding for NEFT. Now, while transferring the money chose the option of IFSC and rest of the process is same. If you are facing any issue in making a money transfer, you can use Kotak Mahindra’s Kaypay transfer service where you can transfer money using Facebook. You can also use the balance from your Kotak Mahindra Bank Credit Card to make the payment. 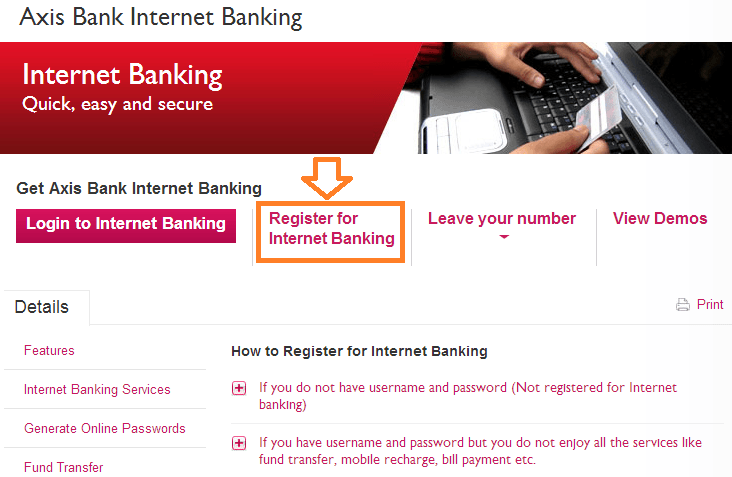 How to Activate and Use Axis Bank Internet Banking? With more than 2956 branches and 12000 plus ATMs, Axis is the third largest private sector bank in India. The bank is known among customers for providing most reliable and hassle free banking services. One of the best services offered by Axis is enabling its customers to transfer money anywhere through its internet banking facility. Actually, all bank offers this services, but Axis is a bit different. In the current scenario, many people are facing issues due to demonetization, but those who believe in digital India are adopting the internet for transferring and receiving money. Internet banking doesn’t come with any form of restrictions. Users can receive or transfer any amount of money anywhere without worrying about anything. Also, it is very simple to use, and there is no need for you to visit the bank and stand in a queue all the time. All you need is either a smartphone or computer with an internet connection. Transferring money or buying something from the web through Internet banking is just a matter of few clicks. Moreover, net banking is safe to use as all the payments we make are encrypted. This article spotlights everything about the Axis bank internet banking in the following paragraphs. A lot of people all over India are supporting and adopting digitalization in almost every field. These days you can pay with your debit/credit or net banking anywhere you want. Digital India is a campaign that can be viewed as the future of Nation. Internet banking of Axis Bank has been designed keeping in view this initiative. There is no need to keep cash with you all the time as internet banking is an option which you can use to pay anywhere in India and can support digitalization. Also as already mentioned, there is no need for you to worry about the transaction limit that has been imposed on people due to demonetization. In case you need money in an emergency, using Axis Bank internet banking is one of the best ways to keep up the pace simply. 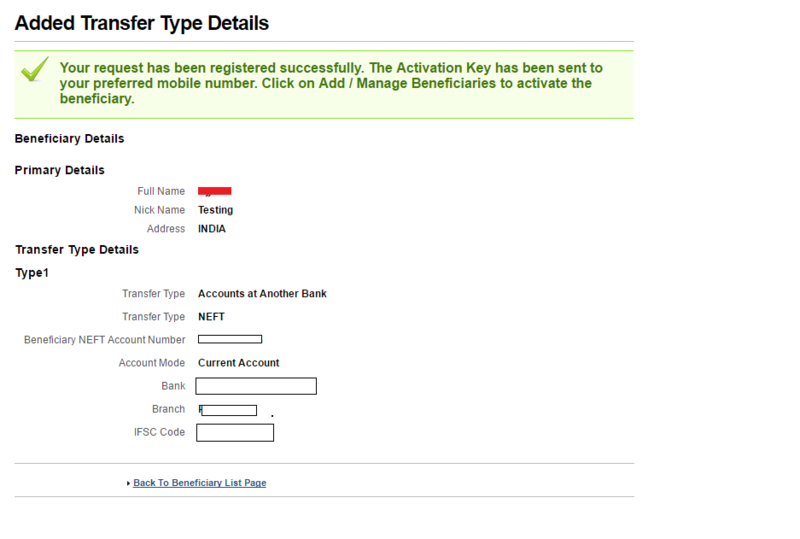 How to Activating Axis Bank Net Banking? Activating Axis Bank internet banking is not a big deal. All saving and current account holders are eligible to use this service. You can use your customer ID to register for using internet banking for the first time. After opening Login page, you need to click on Register for Internet Banking. Please make sure that you have a debit card, registered account number, customer ID, as well as account number with you while doing so. You will be asked to provide debit card number, Pin and other information related to your account. After entering the information, choose the option Indian Rupee in the Card currency tab. Submit is the option you have to click after accepting all important terms and conditions. After this, you can enter a password for Login that can be of your choice but according to specified norms of the bank. You have to enter the password again in order to gain your <Transaction password>. 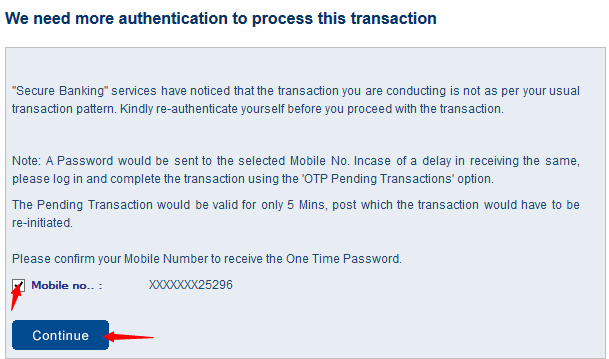 As soon as you submit the <Transaction Password>, the bank will send an OTP to the mobile number you have registered. You need to enter the same after which you can click submit. There is nothing much you need to do more than this as the process is complete. You can Login with your password on the main page after 15 minutes. There is no need to worry if you don’t have your user ID, you can downloading theAxis Bank Internet banking form from the internet. It can also be availed from the nearest branch. Fill all the information correctly and read all the terms and conditions to use the service. After signing submit it to your bank’s any branch. It can be submitted at any of the nearest branches and while doing so, don’t forget to register your mobile number and especially for the NetSecure. This is an option to avail additional security during all your online transactions. The password will be sent to your registered e-mail Id by the bank within a short time span. Before receiving the transaction password, you can Login into your account and can see a message is appearing asking to register for Netsecure. Click over there and select the mode required for Netsecure. After this, you will be asked to enter the mobile number. Make sure it’s same as you provided on the internet banking form submitted to the bank earlier. Your registration will be completed after this, and you can start using Axis bank internet banking. How to Use Axis Bank Net Banking? 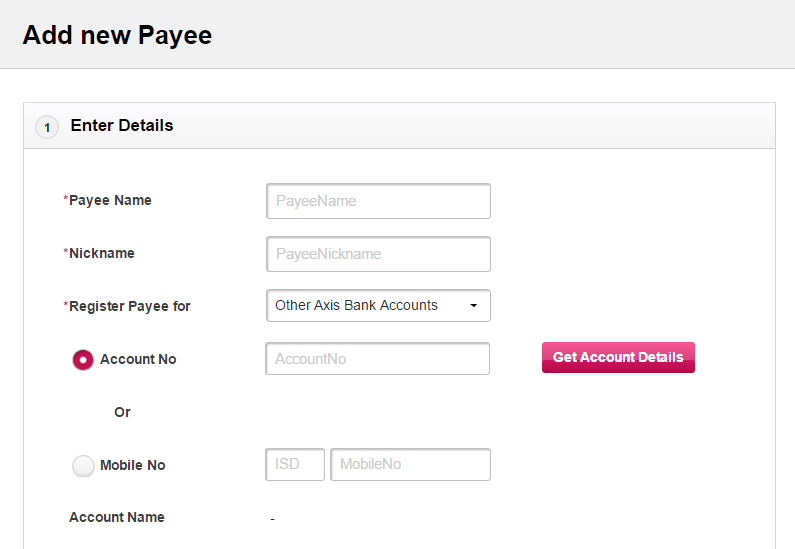 How to Add Beneficiary to Your Axis Bank Net Banking Account? Using Internet banking is very simple. For this, you first need to Login to your account. In case you need to transfer money using NEFT or IMPS, you need to first add beneficiaries to your account to whom you need to transfer money. To add a beneficiary to your account, go to payment section on upper hand side and click on <Transfer Funds>. Now, you need to select the option for whether its Axis bank account or another bank account. Follow all instructions and provide account number of beneficiary you need to add, IFSC Code of Branch and nickname of the account holder. Click on Get Account Details after this and then validate if the beneficiary is correct. Registration will be completed when you enter the Netsecure code. The process of registering beneficiary which holds an account in another bank is exactly similar however you need to choose the option available <Other Bank Account> after clicking on <transfer funds>. How to send money using NEFT? You can now transfer money using NEFT or IMPS to any account. To use National Electronic Fund Transfer facility of Axis Bank, simply Login to the internet banking and go to Payment tab. Check out Funds Transfer option. Choose the beneficiary from the list of added ones and click “Begin Payment Option.” Enter the amount and click on confirm after which you will be asked to provide Netsecure code. The transaction will be completed after providing the same. You can even schedule the transaction at a later date as well. It must be noted that you can transfer money using NEFT on a holiday or a Sunday, but actual deduction or transfer or money takes place on the next working day. 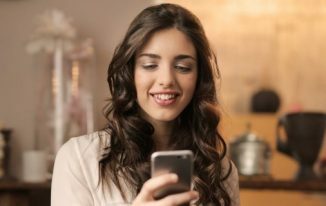 How to send money using IMPS? IMPS i.e. Immediate Payment Service is another unique facility that Axis Bank account holders can enjoy. Money can be transferred through this mode anytime through the year including Sundays or holidays. Before you transfer money through this mode, make sure that the beneficiary must be enabled to accept money through this mode. For transferring money using IMPS, you need to Login using your details. Simply click on the <Register New Beneficiary Option> and register the details of the party/person you need to transfer the money. 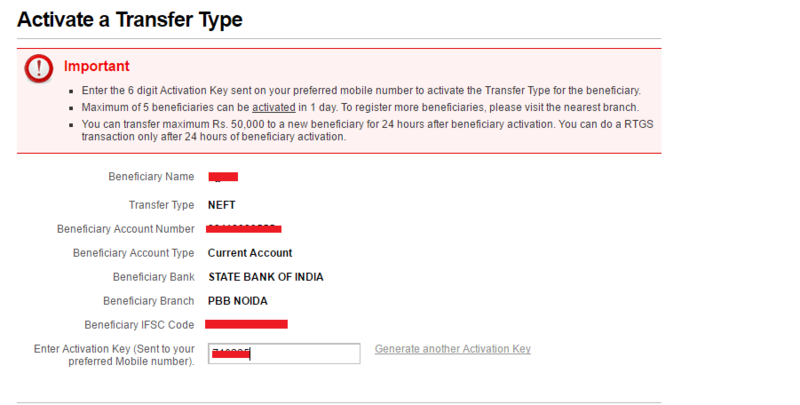 In case you had already registered a beneficiary earlier then click on <Transfer Funds> as earlier in NEFT transaction. Select the name of the beneficiary and simply mention the exact amount to transfer. You need to click on <Pay Instant>. You will be asked to mention the amount you are transferring and debit account. Then you must provide your Login-ID, Netsecure code (received as an SMS) and transaction password. Click validate after accepting Terms and Conditions. The transaction is now complete. It must be noted that IMPS transaction can also be completed using the mobile number and MMID which is a seven digit Random number issued by the bank. 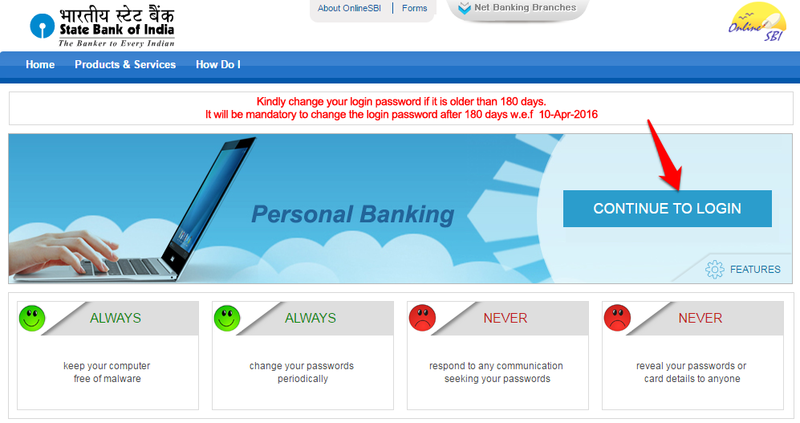 How to reset net banking password if you forgot? The forgetting password is the common situation, and you need not panic as the simple steps procedure will allow you to securely set a new password for your internet banking. But you must be remembering your login ID, account number and registered mobile number as per net banking records. Just click on the “Forgot Password” link on the login page itself. 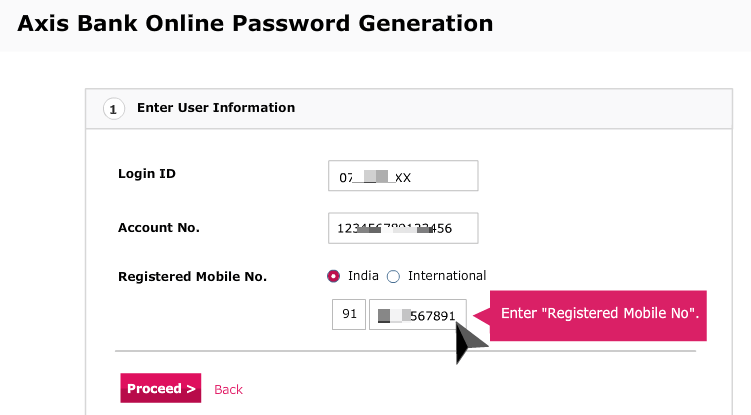 On the next page fill in your customer ID or login ID, account number and registered mobile number. As a two-step verification, you need to fill in your debit card details as well including the card number, pin, and card expiry. On the next screen, you will be asked for setting a new password and make a note of it as you will be using it to login in the future. How to Activate Corporation Bank Internet Banking? You hate the long queue in the bank, don’t you? That’s exactly why you are here, reading about Corporation Bank internet banking. Internet banking is a facility offered by banks that allows you to transfer money through NEFT (National Electronic Funds Transfer) which doesn’t need you to visit the bank. This is possible because of technology. The person on the other end receives the money in real-time. Online money transfer is quick, secure, and extremely easy. Especially after the demonetization in India, Internet Banking usage is increased like never before. Thank God, being a blogger, my most income and expenses are done using net banking like getting payments from Adsense, Affiliate, clients, etc. and sending payments to my team member; everything happens through it, so I don’t feel much problems even if I run out of cash. Also, most of the shops and medical stores are accepting card payments which somehow connected with online banking too, is also a great thing. In short, Internet Banking is the need of this age, and after demonetization, it has become even more important. This is the reason I started writing more How to guides about various Internet Banking services to let our readers aware of these stuff and make their lives easier when they decide to use net banking. Almost all banks offer net banking solution, and a massive number of people reap benefits of net banking today. This time, I am writing about Corporation bank internet banking in which you will learn how to add beneficiaries, how to transfer money to others, how to check account balance, and many other things. 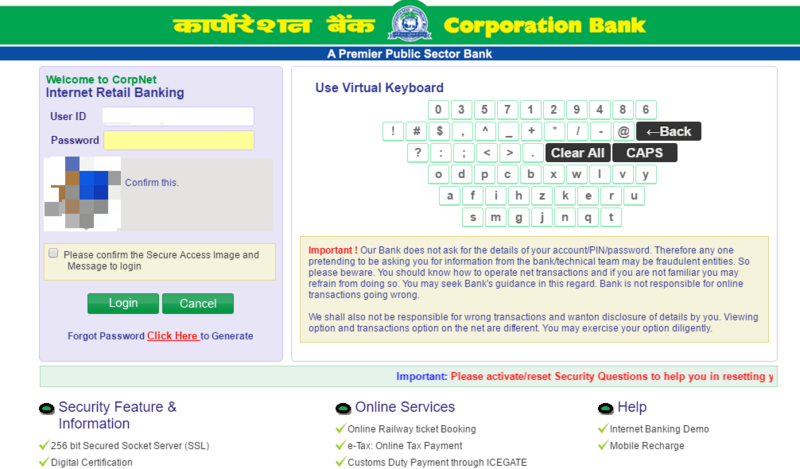 How to Activate Internet Banking in Corporation Bank and Transfer Money? I have divided the tutorial into different sections for your reading convenience. You have to go through a series of steps for the first time. But after that, you can quickly start transacting. How to Apply for Corporation Bank Internet Banking? The very first thing is applying for an internet banking account. As you need username and password to have access to your user account on a website, similarly you need username and password to access the internet banking facility of corporation bank and for getting these credentials; you need to first apply for it. Corporation Bank offers two types of online banking; Personal and Corporate. As you might have guessed from the name itself, the first one is for personal use whereas the second one suits the best for corporate or companies. What I am talking here is about the former. You have to find your nearest Corporation Bank branch first. It will be the best if you go to the branch, where you started your account. Tell them that you want to apply for Corporation Bank net banking. If you have to jot down username preferences, you have to wait at least a week to get your username and password from the branch. In case you get temporary login credentials, the activation process will take only a day. Inside the slip, you get three things; username, login password, and authorization password. You want the last password to transfer money or pay bills. 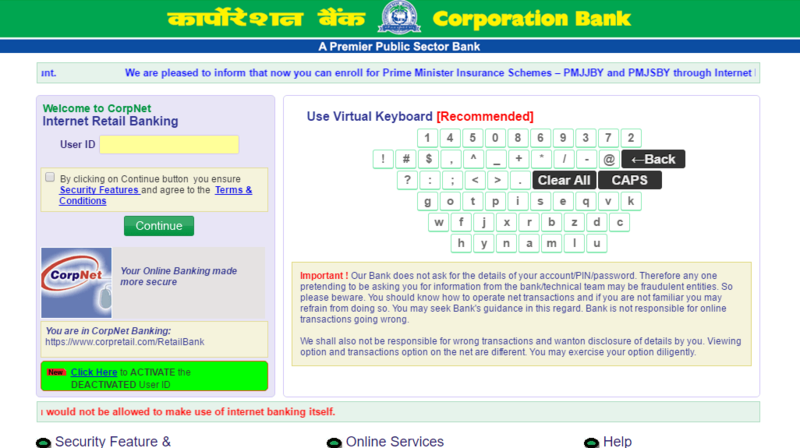 First, you have to visit Corporation Bank website. There, you will see a field to enter your username. You have to click Continue once you tick the checkbox below the field. Then, you should type the password. Below the password field, you will see a disabled checkbox. That’s where you will see a confirmation image after you finish with all the activation procedures. When you enter the correct password as per the slip, it will ask you to enter your preferred username (in the case of temporary username), password and authorization password. You must do it because it is easy to forget the temporary credentials. As I said earlier, you will have to choose a confirmation image. Every time you enter your password, you have to check the image beneath the same and check the box. There you go! You may have to login again with your new details. Hurray! You have activated Corporation Bank internet banking. How to Check Account Details on Online Banking in Corporation Bank? One of the best things about net banking is you can avail a detailed account statement with debit and credit information. Let’s say you want to check your account statement. So, how can you do it? Well, just follow the process given below. First, you have to log into your Corporation Bank net banking account with proper credentials. Once you do the same, you need to scroll down to the bottom. There you can see a glimpse of your bank account running under that net banking username. It will show your account number, balance, and some additional details. Look at the rightmost portion. Can you see Mini/ Detailed there? Click Detailed. Now, you have to choose Branch Name/ Account No. If you have only one, you need not do that. Below the same, you will have to select a range. Make sure the dates you enter (both from and to) differ by a maximum of three months. For over three months, you can’t use this option. Hit Submit after you enter the dates. You can see all the credit and debit details there. On the last page, you will get the grand total of both deposit and withdrawal. Now that you know how to activate Corporation Bank online banking and check account statements let’s move on to transferring funds. Adding Beneficiaries and Transferring Money Using Corporation Bank Net Banking? The fund transferring takes place in three different steps. I will walk you through the steps. I am going to help you transfer money via NEFT. You have to first add a beneficiary account, activate it and then transfer the funds. Let us move on to each process here. Step 1: You have to visit Corpretail website. Provide your username, password, and confirm the image there. Step 2: Now, you will reach the homepage of your Corpretail account. As the subheading says, we are here to add a beneficiary bank account details. So, you have to make it ready. Ask him/ her to send complete details including the address of the bank. Yeah, you need it. Step 3: You can see a navigation menu just below the Corpnet logo, can’t you? Find out Funds Transfer there and click. Step 4: Go to Third Party- NEFT/RTGS >> Beneficiary Maintenance. I hope you have reached a page exactly like the image shown below. Step 5: On the main content area, you get three green buttons labeled Add Payee, View Payee, and Activate Payee respectively. Go with the first one. Step 6: Provide all the details here. The last four and State fields aren’t mandatory. So, you can keep it empty. Moreover, there’s no harm in filling them either. You can’t copy anything here. So, make sure you enter everything right. Double check the account number. If it goes wrong and your money gets transferred to someone else’s account, it is practically impossible to take your money back. Once you fill all the necessary fields, hit Submit. You have successfully added a payee now. Unless you activate their account, the money transfer doesn’t happen. So yeah, you have to activate. After you add a payee, you will get a message (to the number connected to your bank account) with an activation code. Note it down. 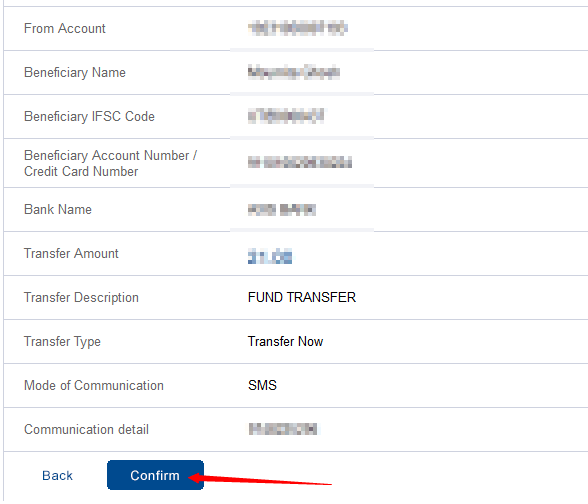 Now, log into your online banking account and follow Funds Transfer >> Third Party- NEFT/RTGS >> Beneficiary Maintenance. What you have to select here is the third option; Activate Payee. If you have any payee to be activated, you will see the name there. Just click on it, enter the activation code, and you are done. Note: – Yeah, you can transfer your money right from the moment you activated the Payee. But there’s a limit. You can’t send more than 10000 rupees within 24 hours. Once the given timeframe crosses, it is possible for you to transfer 24000 rupees in a day. How to Transfer Money using Corporation Bank Net Banking? I hope you successfully added and activated a payee. If you did, the only step remaining is transferring the money. Follow the steps given below to send money using Corporation Bank internet banking. Step 1: As always, you have to log into your online banking account. I hope you have proper credentials with you. Step 2: Go to Funds Transfer >> Third Party- NEFT/RTGS >> NEFT Transfer. Whenever you have to transfer money to other banks, you should come here. Make sure you did the two steps given above, though. Step 3: You have to choose the branch name and the short/full name of the payee. Once you do that, you can see all his details. Double-check it to avoid mistaken transfer. Step 4: Enter the amount of money you want to transfer there. Then, change the rest if you want to. Don’t forget to tick the checkbox as well. Finally, hit Submit. 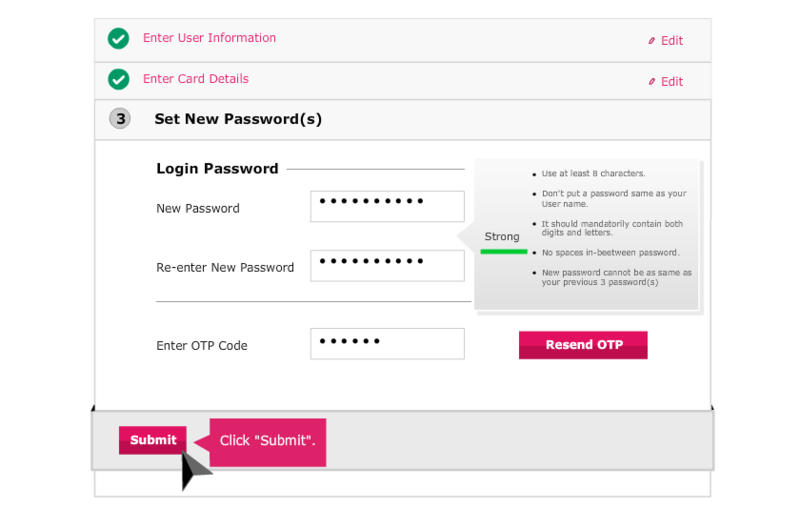 Step 5: Now, you have to enter the authorization password and then the OTP too. (You will get OTP on your registered phone as a text message). There you go! You have successfully transferred money using Corporation Bank online banking. How To Activate HDFC Net Banking To Transfer Money Online? This is the age in which we make the best use of the internet be it shopping, banking, paying bills, etc. Everywhere we try to pay using our card or net banking via internet. 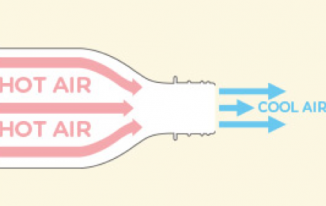 The reason is simple, and that is the ease of use. You don’t need to go anywhere else rather turn on your laptop or your Smartphone, connect to the internet, and go to the site where you have to pay, enter the details and pay! As simple as that! It does save a lot of time too. Nowadays, due to demonetization in India, the online banking and paying bills online increased a lot, and it’s right time you should start using net banking if you haven’t started yet. Since this is the thing that everyone needs, we have been sharing the blog posts related to net banking activation, transferring money, etc. for different banks so that our readers who are facing issues understanding the net banking, can get some real help. When you use net banking, you don’t need to be in the queue at the bank for transferring money to someone else. Just 2 minutes task and money can be transferred using online banking. However, the first time you activate the banking, you have to spend a bit time to set it all, and from the next time, everything will be much easier. Internet banking is a process that avails you almost all the important banking related stuff online. Almost all the banks do offer net banking service, and you can activate it if you have an account with them. It allows you to transfer money anytime with least hassle, in fact, no hassle at all. I am going to talk about HDFC Bank Net Banking. You will get to know how to activate HDFC net banking, How to transfer money, How to activate beneficiary and few more things. So, let’s get started. 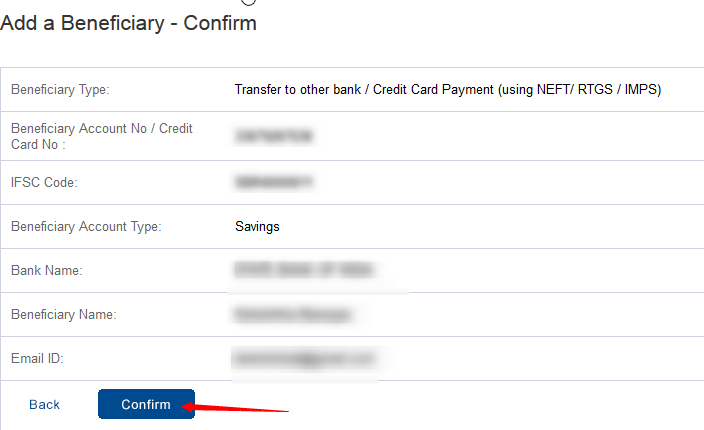 How to Activate HDFC net banking? When you open a bank account on HDFC, you get a kit. The package comes with your checkbook, debit card, etc. You get 8 digits customer id in the kit as well which can be used to activate the internet banking. You can activate net banking from your Nearest HDFC ATM, or you can visit their official site http://www.hdfcbank.com/. How to activate HDFC Online Account through ATM? Insert your ATM card in the ATM, and enter the PIN. You can get a menu on the next screen. Select “Other” from that list. Hit “NetBanking Registration” and “confirm” for completing the process. Bank authority sends your net banking password to your mailing address through courier within a few days. You can use that password along with your customer id for accessing the HDFC net banking portal. How to Activate HDFC Net Banking Online? 1. 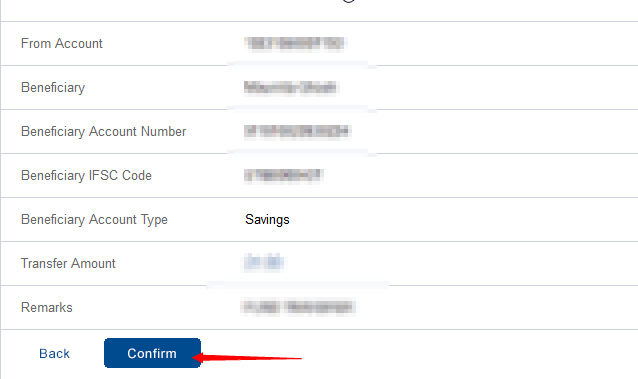 Go to http://www.hdfcbank.com/ and select “Net Banking” from the drop-down. 2. Click on “Register” button to start the process. 3. On the next page, you can get a list under “Get Started!” Click “Register Online” from that list. 4. You will be asked to generate OTP to register for net banking. Please follow the above screenshot to get a proper idea. 5. In the next screen, you need to type your customer id which is given by HDFC Bank and hit “GO” button. 7. After getting One Time Password, you need to put it to continue the next process. 8. You need to choose your debit card which is linked to your customer id and input the debit card detail. You can add you own IPIN and confirm. Now you have the customer id and IPIN to log in your HDFC Net Banking Account. Now it’s time to access your online HDFC account. Please follow the next process to do this. How to login to Net Banking? 1. 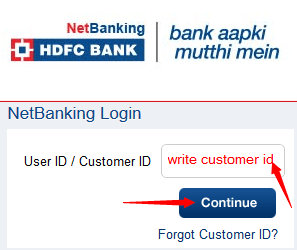 Again, go to home page of HDFC website and select “NetBanking” like before then click “Login” Button. 2. A new popup page will come. You can get “Continue to NetBanking” button and hit it. 3. Now you can get the Login page. Here you need to type your user id/customer id and press the “continue” button. 4. In the next screen, you need to type your IPIN which has been generated before and hit the “Login” button. Woohoo! You are now into your Online Banking Account dashboard. The foremost important thing we do through online banking is transferring money to others which is very easy to do. However, before sending the money to someone, you need to add his/her account details within your Net banking account as a beneficiary. Once the beneficiary is activated, you can start transferring money. 1. You can get multiple tabs including account, fund transfer, BillPay & Recharge, Card, in your account. Click on “Fund Transfer” tab. On the “NEFT” page you can get “Add a Beneficiary” link. You need to click on it. 3. You can see three transaction types on the next page. We have selected “Transfer to other bank (NEFT/RTGS/IMPS)” though we want to transfer money to another bank account apart from HDFC. When you click on “Click here” link a new window will open. Type or Paste the IFSC of the beneficiary’s account and click on “Search.” You can get the bank name along with its branch name and branch address, which is related to that IFSC code. Hit on “Select” to put IFSC in the required place. After filling up all necessary fields, you need to click “Add” button to go to the next page. Please see the following images to get a clear idea. A popup will be displayed with some additional information. Click on “Ok” to continue. 5. 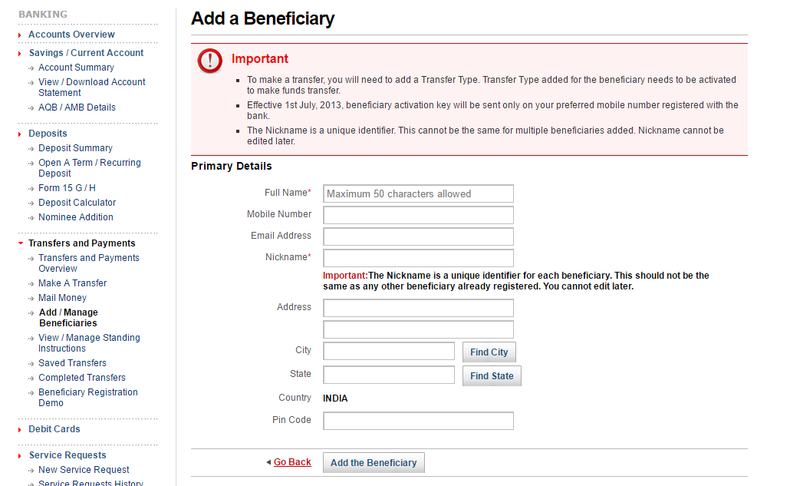 You can see all information what you have added in the beneficiary form. If the information is correct, then click the “Confirm” button. If you want to fix anything in the previous form, click the “back” button. 6.You need to confirm your registered mobile number to receive OTP for adding a beneficiary. It is necessary for authentication purpose. Click the “Continue” button. 8. The beneficiary account will be activated within some time. Now you can transfer money to that particular account. HDFC Bank allows various transaction types. You can pick one of them as per your needs. Here I will show you how to transfer money by using NEFT and IMPS. 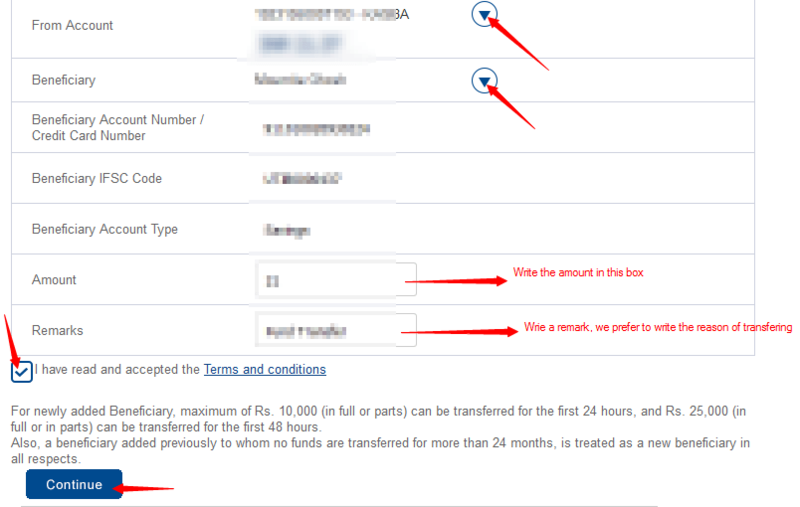 Click “Fund Transfer” tab and hit “GO” button of “Transfer to other bank (NEFT)”. You can get a third party transfer form to the next screen. You can see your account number and balance of your account. You need to select the “Beneficiary name” from the drop down arrow. When you choose the name, the beneficiary IFSC and account number are automatically displayed. You need to write the transfer money and description in the third party fund transfer (NEFT) form. Select the transfer type and choose an option where the transferring status will be sent. Two different options will be given including email and mobile no. In the next box, you can enter an email id if you want to send or receive the transfer status to that id or for the same reason you can to enter your mobile number in the next box. After filling up the third party transferring (NEFT) form, you need to check terms & condition for accepting it. Hit the “Continue” button after that. The next step of NEFT is confirmation transaction. You can see all the information, which you have added in the previous form. If you think that the information is correct then click on “Confirm,” otherwise hit the “back” button to rectify the details. This is the last step of NEFT. Here you can get to know that you fund transferring process is completed. The other way to transfer the money is IMPS. Let’s see how you can send money to your beneficiary by using IMPS. For IMPS, you need to enter the “Transaction Type” section, and we have already discussed how to reach there. You need to press “Go” button of “Instant transfer (365 days, 24×7) (IMPS- Account No.)”. 3 steps have to be covered to complete IMPS. The next page allows checking detail what you have entered in the previous form. If you need to change anything then click the “back” button, otherwise hit the “confirm” button to proceed with the transaction. You will be asked to type the OTP on the next screen. Enter the OTP and press the “Continue” button again. The last step of IMPS transaction is acknowledgment. Here you can get confirmation that the transaction is completed and you will get transaction id from this step. Suppose you have lost your IPIN what will happen then? IPIN is crucial for net banking, so you need to take care of it. By chance you forget it, don’t be panicked. Reset new IPIN online. 1. 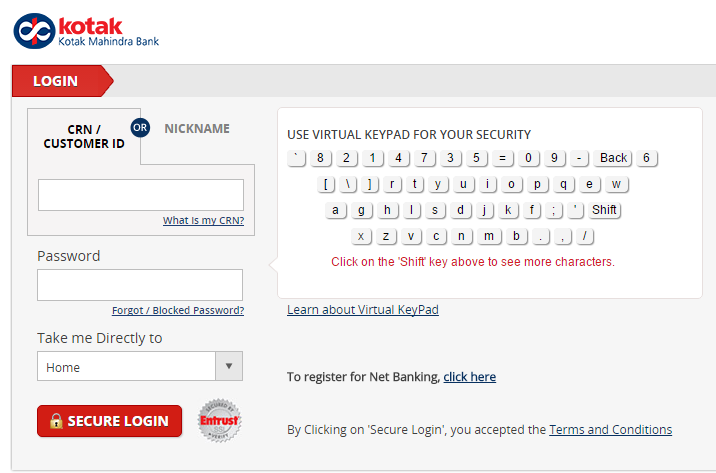 Click on “Forgot Password” from http://www.hdfcbank.com/. 2. 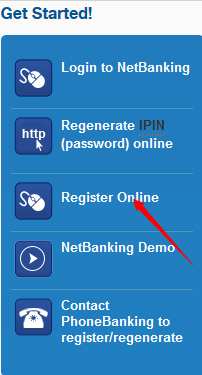 On the next page, you will get “click here to Re-generate your IPIN now” You need to hit “Click here”. 3. The next screen instructs you to add your customer id. Click the “Go button”. 5. You need to put OTP which is sent to your mobile number and hit “continue”. 6. You need to select your debit card number which is attached to your customer id. 7. In the next screen, you need to write the necessary information including ATM PIN and the expiry date of the debit You can get the facility to add your desired IPIN, and you need to write the same IPIN in the next box. Tap the “Confirm” button. The password resetting process is complete. That’s great to know. Net banking is the best for making payments in my opinion. Is it necessary to change my username and password in every 3 months? It is not necessary to change but it is a better practice to keep your account secured. Is it necessary to change my username and password in every 5 months? Need to change after 180 days. I have been always doing internet banking and I really love doing online transactions at the comfort of my own home. My home may not be that cozy as the banking facilities but I have staying at my house where my kids and my wife are always happy. Good to know that you are enjyoing online banking. It is simply great, Jonathan. The pleasure is mine. Hopefully, will be reading more fresh blogs often now that I found your website. Glad to know it. 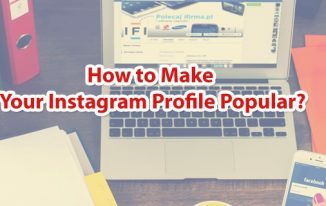 I have just published a revised post, that you should check out too. Nice tutorial on OnlineSBI. Recently they made changes to the password policy. Regularly, I am using SBI Net Banking, But can you tell me, How can I change the SBI Profile Password? Now SBI made it compulsory to change password every after 180 days, and it automatically takes you to password change option. However, if you want to change your password now, you can login to SBI, then click on “Profile” in the menu, and there you can see a list of quick links. A link to change password is there too, click on that and change the password.